There’s no better way to catch up with your friends than over a selection of delicate, photogenic pastries and some good tea. But with the huge number of high tea options available in Singapore, it can get difficult to choose where to go. So let’s narrow it down for you and your friends! 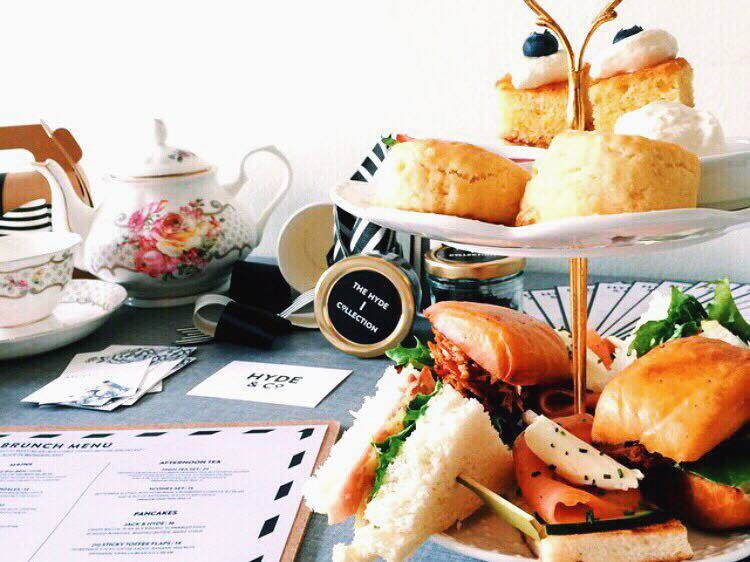 Here are ten of the best high teas in Singapore which you should try. If I could only choose one place to go on this list, Anti:dote would be it. At $45++ per pax, this would also be one of the more extravagant high tea sets available out there. But it’s a good price to pay for luxury and super-instagrammable pictures. Sumptuous petit-fours are arranged delicately in a dainty chest of drawers. Highlights include confit duck rillette with foie gras terrine sandwiches, boston lobster rolls, and rose lychee macarons. Besides that, you also get to choose between truffle scrambled eggs or dim sum. Other than raisin and candied ginger scones with clotted cream, jam, and lemon curd, every set also comes with a TWG tea of your choice or coffee. 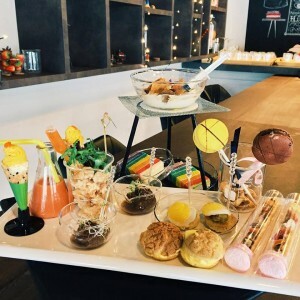 Those looking to reminisce about their secondary school days in the Chemistry laboratory would be intrigued by Fresh Fruit’s lab’s quirky high tea set. Their petits fours comes served in various beakers, conical flasks, and test-tubes, making this a fun place to hang out with your friends. The signature tiramisu even comes on a tripod and has a little syringe filled with toffee sauce. 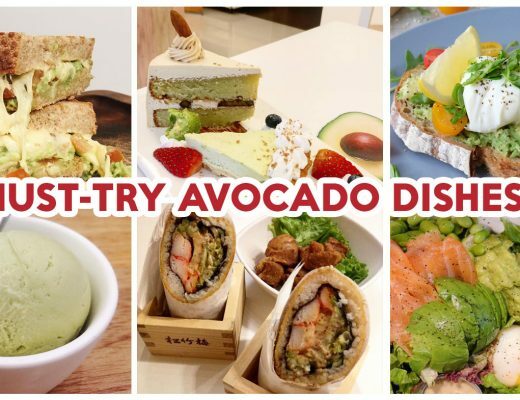 For $19 a set, expect a generous array of unique servings like crispy prawn pop, egg salad in a sesame cone, Italian braised beef meatballs, rainbow cake, and macaron pops. The palate-cleansing side of cucumber and watermelon gazpacho is also a refreshing touch. 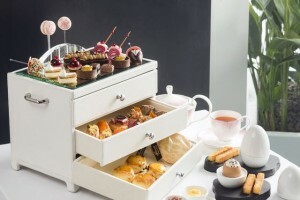 Hyde and Co’s two-tier English high tea set features salmon and cucumber sandwiches, pulled pork mantous, and homemade Victorian sponge cakes. It also comes with their trademark buttermilk scones, strawberry compote and chantilly cream, and a pot of Hyde’s artisanal tea. 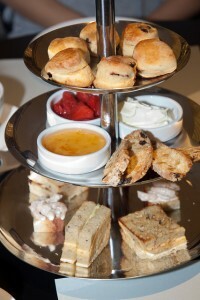 An afternoon of classic British indulgence for only $23? This is definitely a great steal. Tea Hours: Daily, after 3pm. Closed on Tue. 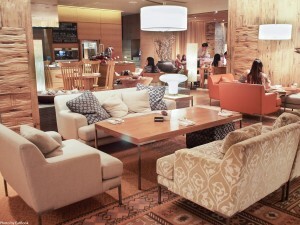 10 at Scotts has one of the coziest tearooms around in the high tea scene, with their plush couches and throw cushions. You’ll feel right at home here, as you recline into their couch and sip on tea.Their high tea buffet ($43++) comes with a refillable tier of goodies like shrimp mayo buns, crab cakes, and curry puffs. But the highlight of this tearoom would definitely be the buffet line. 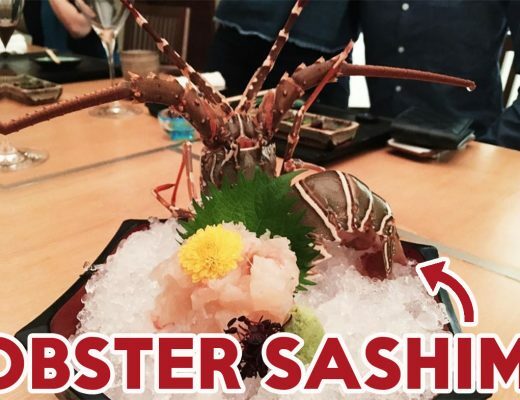 Not only do they offer an extensive dessert selection, they also serve up artisanal cheese, thinly shaved serrano ham, crostinis, and as many fresh and plump oysters as you want. There is even a hot station for you to order savoury tapas items. Fosters has one of the most affordable high-tea sets in Singapore. 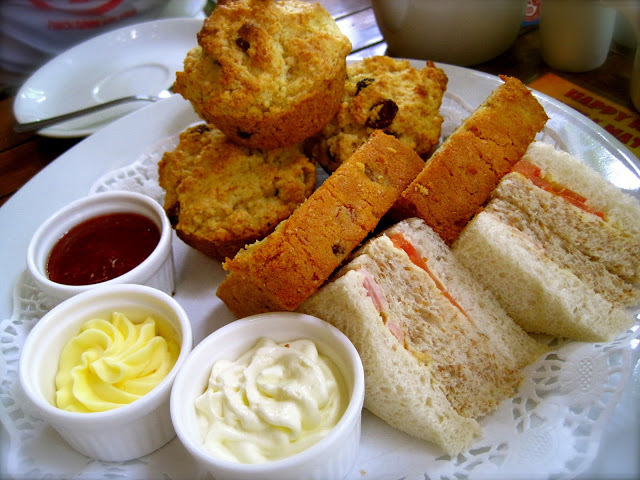 Priced at $11.50, their Devonshire Cream Tea Set offers a selection of classic scones, fruit cake, and sandwiches with a pot of coffee or tea. Don’t be fooled by the simplicity of this set – they might only have 3 items, but everything is done excellently. 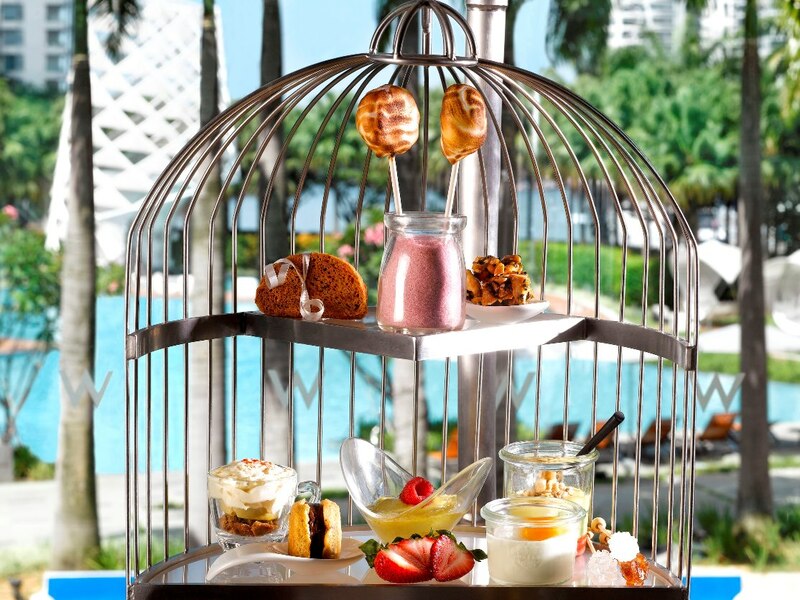 There’s nothing cheap about Woobar’s decadent high tea cage. It’s $65++ per cage on weekdays and $75++ on weekends, which makes it almost as pricey as Anti:dote. But on a brighter note, you now have a legit excuse to check out Sentosa Cove’s W Hotel. To further justify the extravagance, Woobar’s selection of treats are definitely nothing like what you’ve seen at other places. 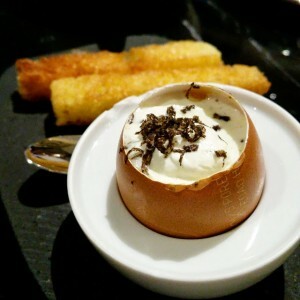 From caramelised onion tarts to foie gras parfait, it’s pure indulgence in every bite. We especially love the Asian touches in some of their items like the curry creme brulee and gula melaka rocks. And don’t forget to savour every bit of that bacon and chocolate chip ice cream cookie. The best part of Marmalade Pantry is its no-frills menu and equally fuss-free location. Located right smack in the middle of our favourite shopping district, this is one convenient place to meet up with your girls from all across our tiny island. 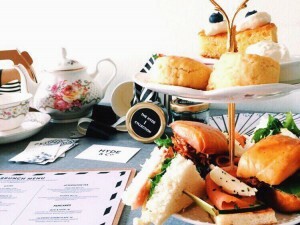 Their $38 set will get you a selection of finger sandwiches, buttermilk scones, a choice of two cupcakes and two pots of Gryphon tea. 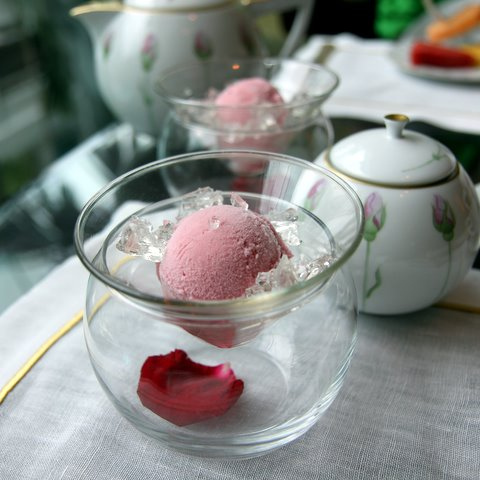 Rose Verandah was one of the places that brought high tea to its current state of popularity in Singapore. It’s one of those hallmark places you have to visit at least once in your life. That is, if you want to be considered a true tai-tai wannabe. Dining here is everything you expect out of a good high tea – simple yet indulgent, relaxing but sophisticated. 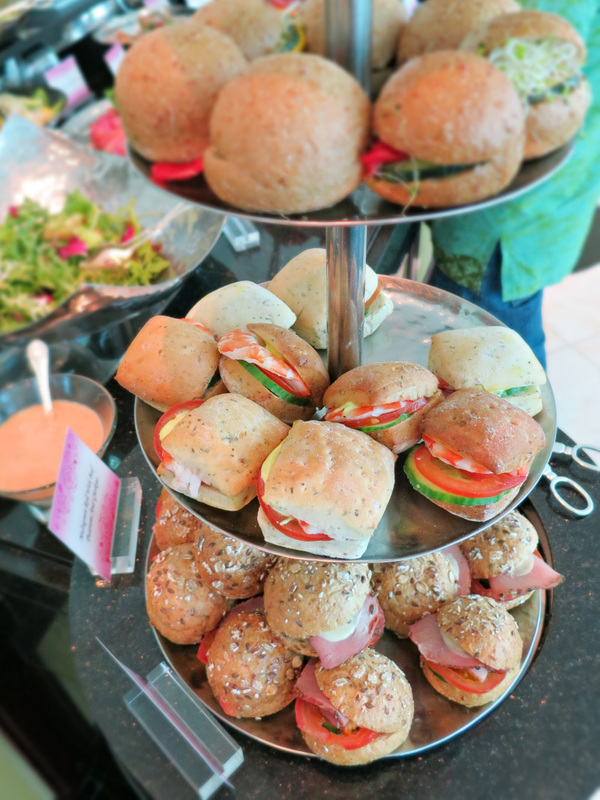 Treat yourself to a extensive array of dim sum, sushi, sandwiches, and even mains like lamb rack and mee siam. The options are endless here, and we haven’t even touched on their amazing selection of desserts. From chocolate fondue to salted toffee cupcakes; you name it, they have it. What could be more invigorating than spending an afternoon amongst lush greenery, having an intimate catch-up session with friends over good food? 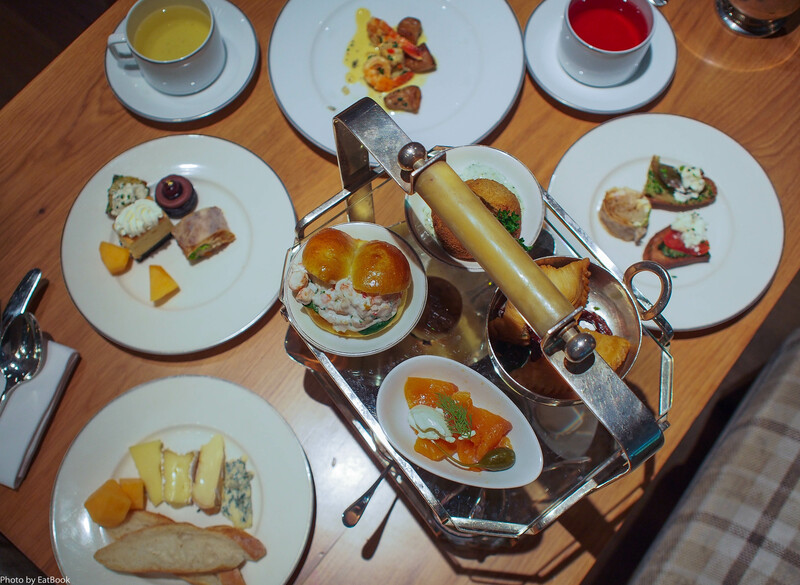 The exquisite tea set comes with a good mix of pate sandwiches, parma ham, bruschetta, and chic little sweets. 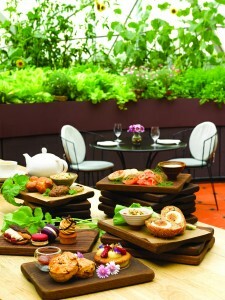 An additional perk would be the free admission to the Flower Dome when you dine at Pollen. Can someone say “super worth it” already? If molecular gastronomy and fine dining are your thing, 2am dessert bar is the place for you. 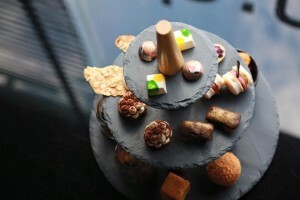 You won’t be full eating from this avant garde tier of petit-fours ($52), but you can be assured an afternoon of indulgence. 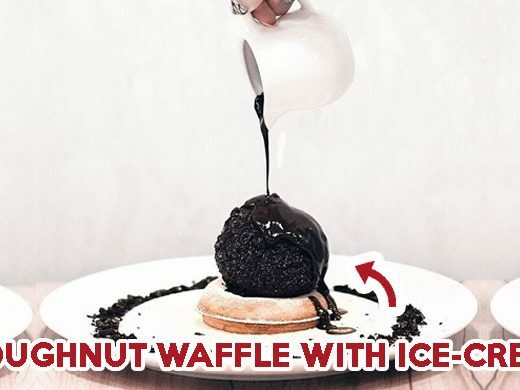 Your tastebuds will be in for a treat with Janice Wong’s unique pairings, and mind-blowing textural contrasts. Look out for items you can’t find anywhere else like BBQ lo mai kai, scotch quail egg, and popping candy chocolate moelleux. 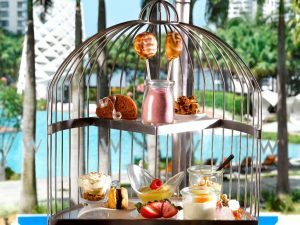 Now that you’ve seen ten of the most amazing high tea options in Singapore, it’s time to make those reservations and call your friends out. In fact, I’m going to text some of my friends to ask them out to Pollen right now. Because a free entry to the Flower Dome’s just too good a deal to pass up on for a cheapskate like me.